Dhankot Traders is a leading firm that is engaged in manufacturing T-Slot Bolt, using high grade steel. 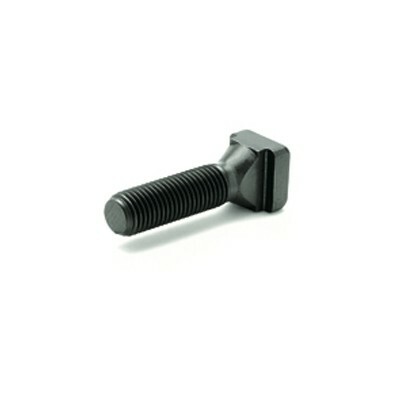 We have these Bolts in various forms that range from M12 to M24 in diameter and 400 mm in length. These are extremely acclaimed due to its huge durability, corrosion resistance and longevity. Besides, our entire array is checked under several quality control measures and is confirmed according to international standards. So far, the unmatched quality and features of products have engrossed many clients from India and International markets. So, we are popular amidst our buyers as one of the reckoned Manufacturers, Exporters and Wholesale T-Slot Bolt Suppliers from Chennai (Tamil Nadu), India. Further, these are easily available by us in various grades and at the most competitive prices, in order to match the budget of various customers at the same time.